6:08:42 – Another vast and epic collection of classic ONSUG shows with new and fun stuff!! Hosts from Frank Edward Nora to Scottlo to Bob Lement, at their best!! 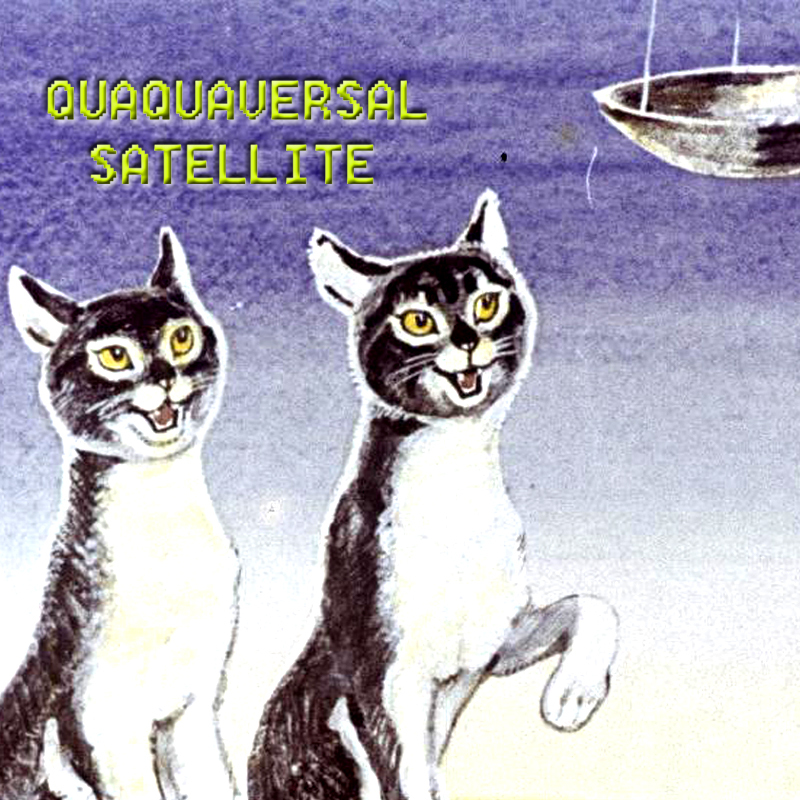 New and classic music from the Quaquaversal Vaults!! A continuation of last episode’s look at 100 year old news!! Mysterious Island!! PQ Ribber is your obsessed host. This entry was posted on Monday, October 22nd, 2018 at 5:48 am and is filed under Oct18, PQ. You can follow any responses to this entry through the RSS 2.0 feed. You can leave a response, or trackback from your own site.